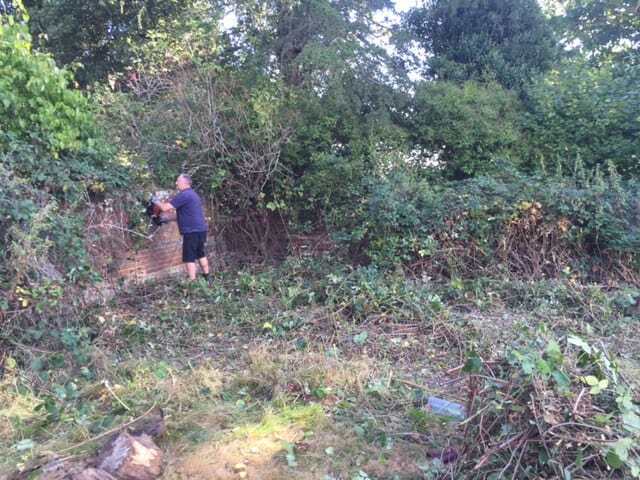 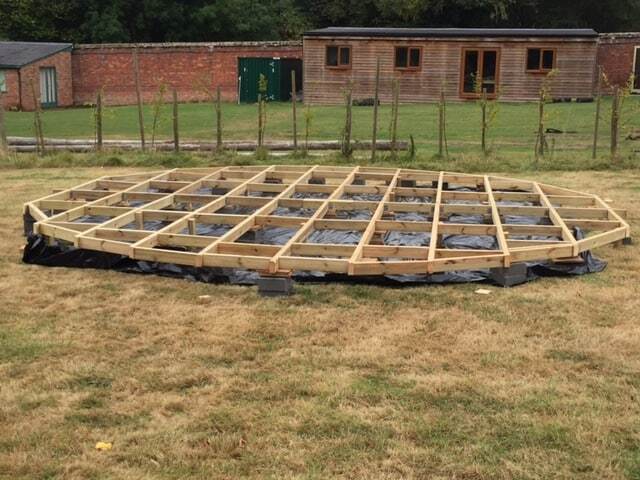 Mr Kington and Mr Seal have been busy clearing the secret garden ready for building the new Yurt. 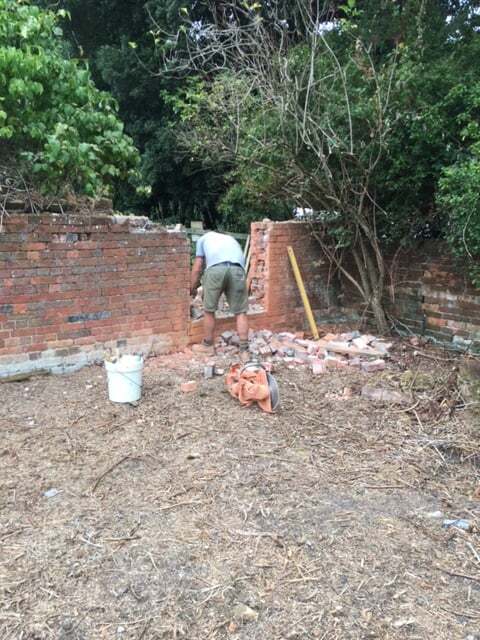 The new pathways have been dug out with a digger and walls opened up to allow for access to the secret garden site. 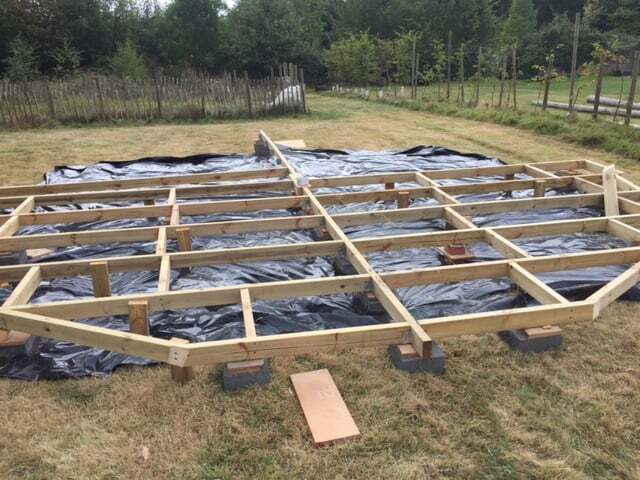 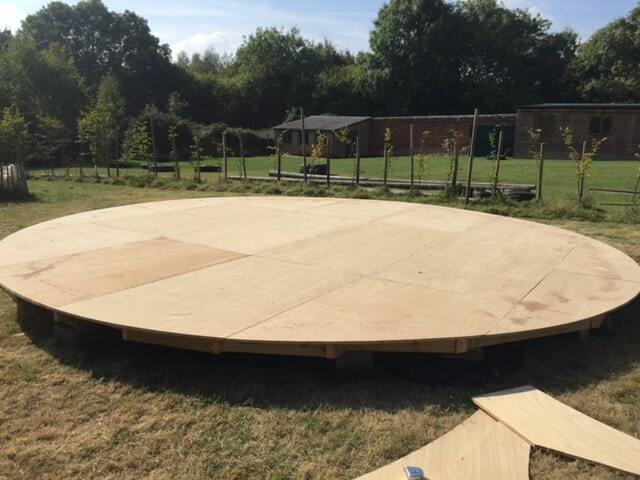 The base of the yurt has now been painstakingly constructed and its all starting to get very exciting! 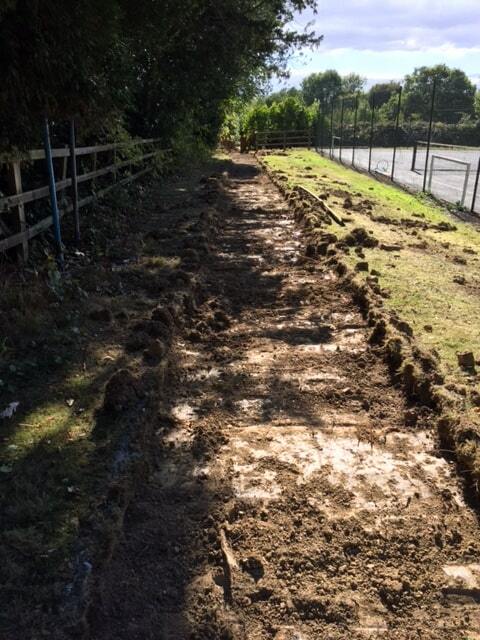 We hope to see it completed before half term.